Storytelling Through Song | Flashback Theater Co.
400 E. Mount Vernon St.
Have you ever been transported while listening to someone sing a song? There is so much more to a great performance than a pretty voice; there is telling a story. In this class, we will discuss what to look for in a song that lends itself to character work, learn how to understand where the music is leading the character, and how to create a character that will be honest and engaging. Whether in an audition, cabaret, or show setting, these skills will help you grow into a performer that tells a great story through the art of singing. 10:00 a.m. – Breaking Down your Song – Learn how to analyze selections and choose the right piece to showcase your storytelling ability. 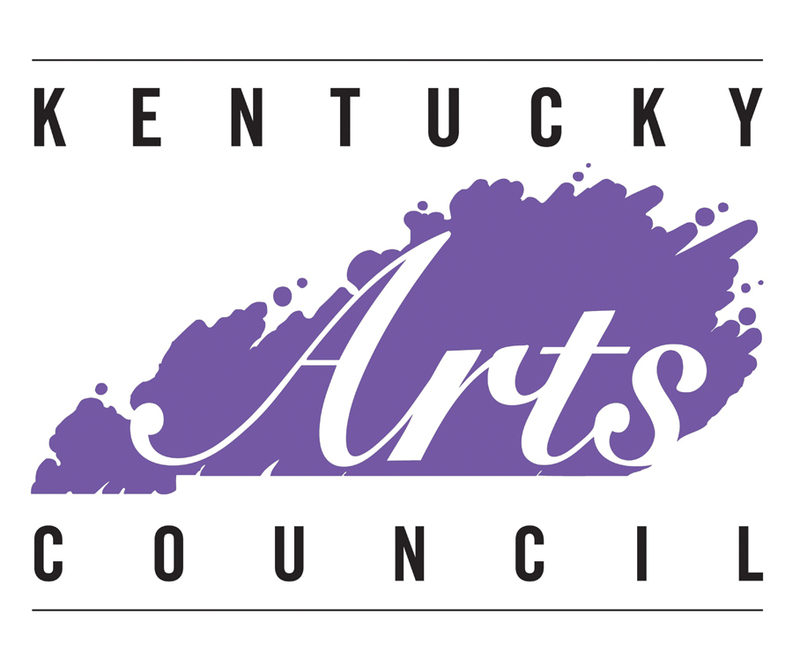 11:15 a.m. – Creating a Character Listen to the music underscore to inform your acting decisions and build an authentic character. 11:45 – Lunch Spend some time during lunch getting to know Amanda and hear about her experiences on Broadway tours. 12:15 p.m. – Masterclass Selected singers will have the opportunity for personal coaching with Amanda on applying storytelling techniques to their work. 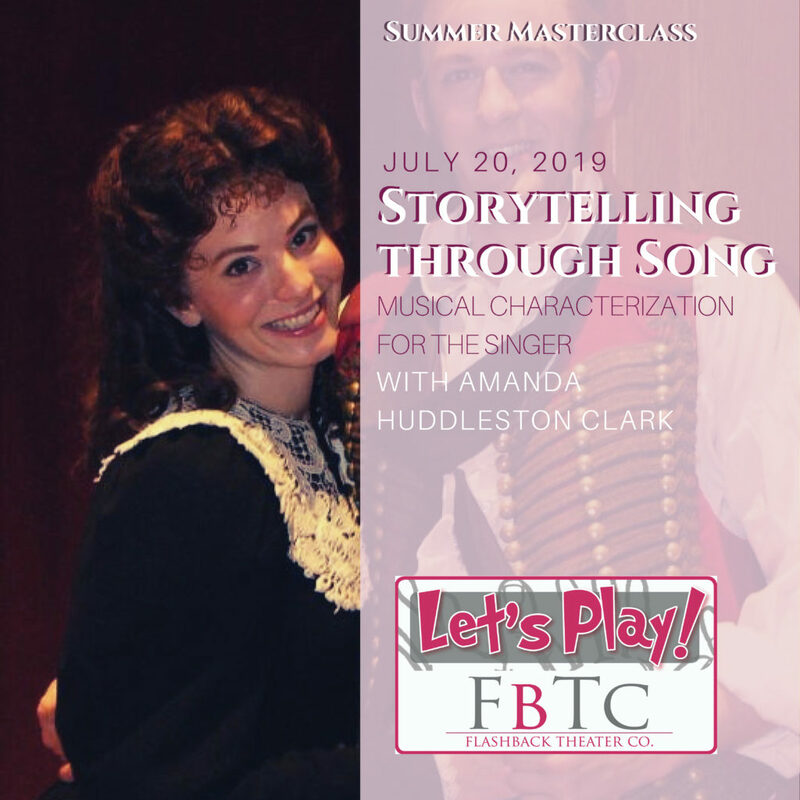 Amanda Huddleston Clark is a teacher with a background in musical theater, including starring in the Broadway and international hits, Les Misérables and Phantom of the Opera. With 25 years of professional stage experience and 15 years of teaching voice lessons, this class combines her deep passions for performance and education.